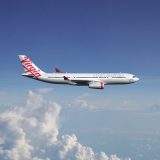 Virgin Australia today announced a new skill for Amazon Alexa, to provide guests with the ability to find out more flight information with the power of their voice. Alexa is a voice-controlled service that will seamlessly communicate with Virgin Australia through any Alexa-enabled device. This comes after Amazon today announced Alexa’s arrival in Australia and Amazon Echo devices are now available for pre-order. 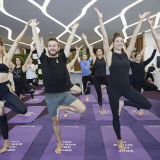 Virgin Australia will initially launch two skills for Alexa, which will be available to customers to use with their Amazon Echo and Alexa-enabled devices from early February. ✈ “Alexa, ask Virgin Australia to find a flight status by cities”. 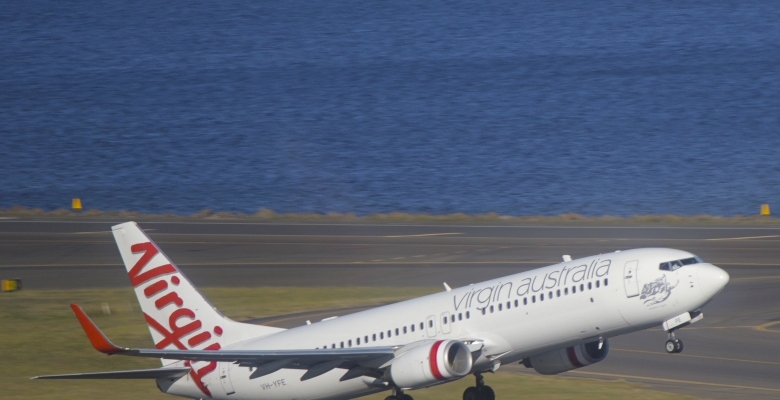 ✈ “Alexa, ask Virgin Australia for my booking reference number”. 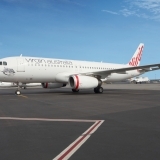 Virgin Australia Chief Information Officer, Cameron Stone said: “Virgin Australia is always looking for innovative technologies that make the travel experience easier for our guests, and we are very excited to be launching our own skills for Amazon Alexa. 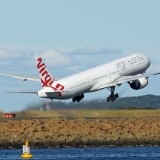 “Alexa’s ability to provide real-time Virgin Australia information using the power of voice will empower our guests and make it simpler for them to plan their trip. 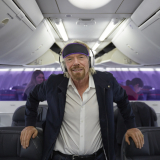 “We look forward to increasing the Virgin Australia features available for Alexa in the coming months,” Mr Stone said.